And, it also seems appropriate to give a little more information about Léonie Biard (née d'Aunet, 1820-1879). Before she turned twenty, she insisted, despite extensive objections, on accompanying her future husband on a scientific exploration in the Arctic, and her first foray into literature was a published account of the trip, Voyage d'une femme au Spitzberg (ebook at the link, in French). She met Hugo in 1843, and after the incarceration that followed the incident I describe in this episode, she became a good friend of Hugo's wife Adèle, even as the liaison continued with her husband. 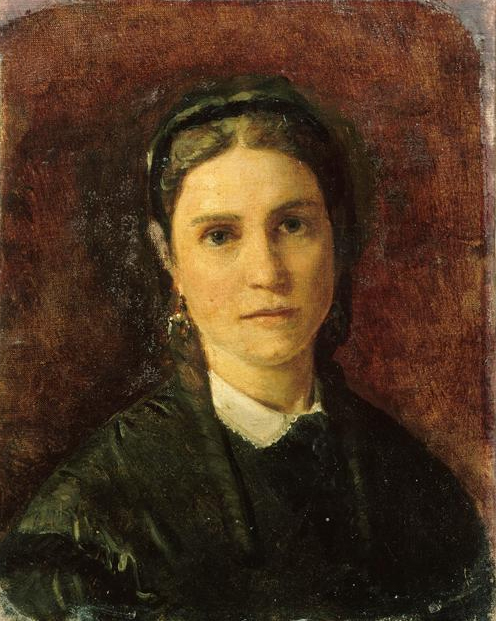 In the mid-1850s, she and her husband were finally legally separated, and she published several books, under her maiden name.